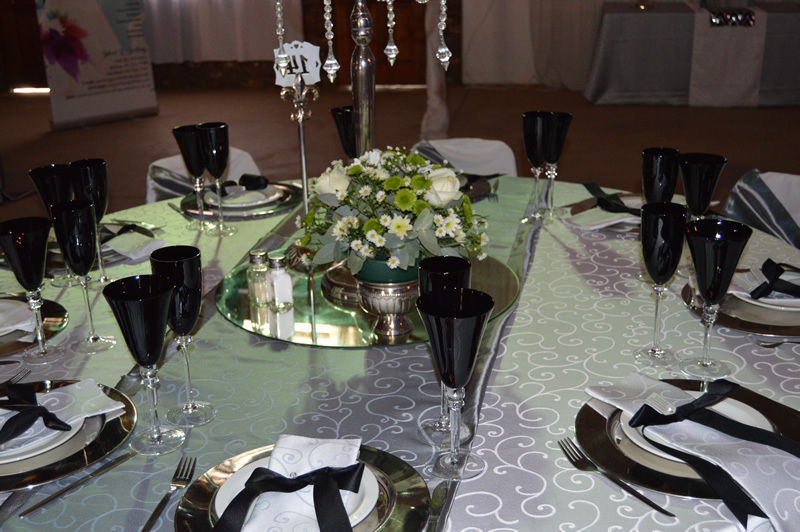 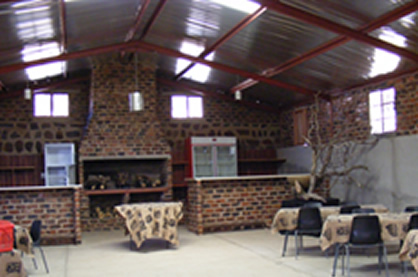 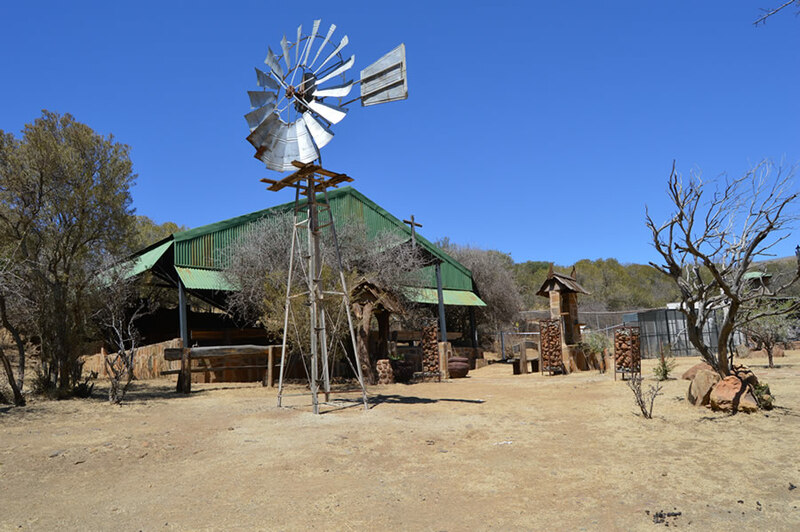 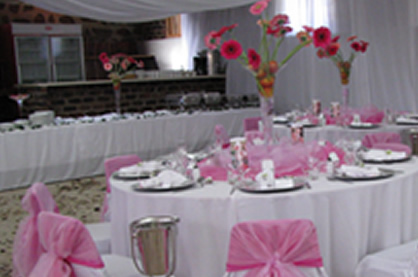 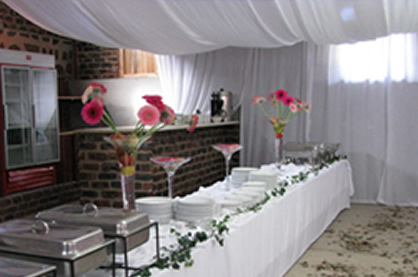 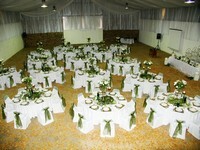 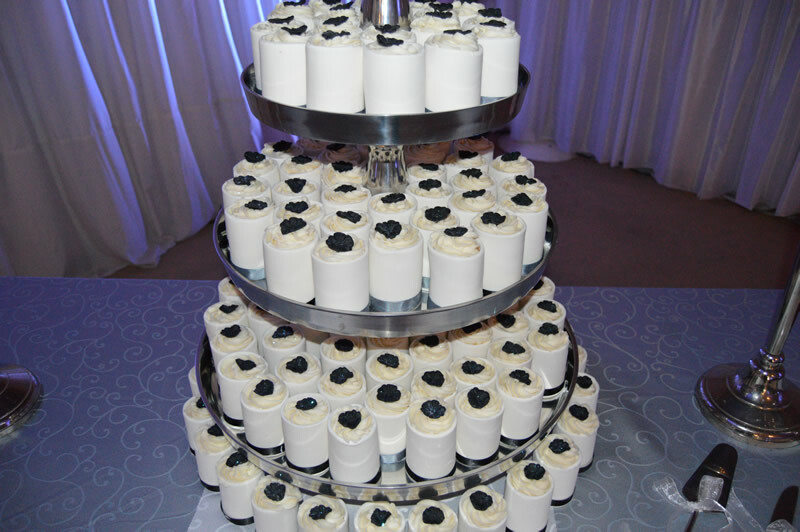 We have the ideal venues for weddings, conferences, special events and year end functions. 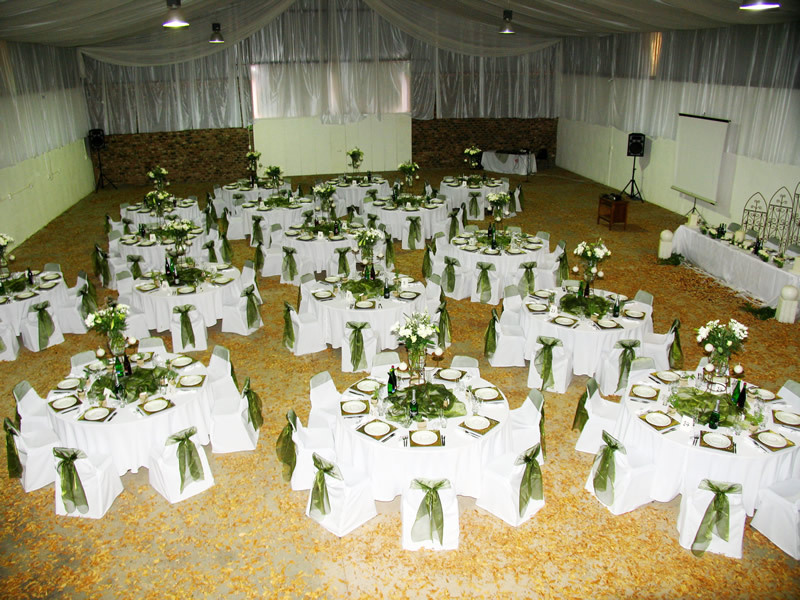 The various conference venues can accommodate 10 to 350 delegates. 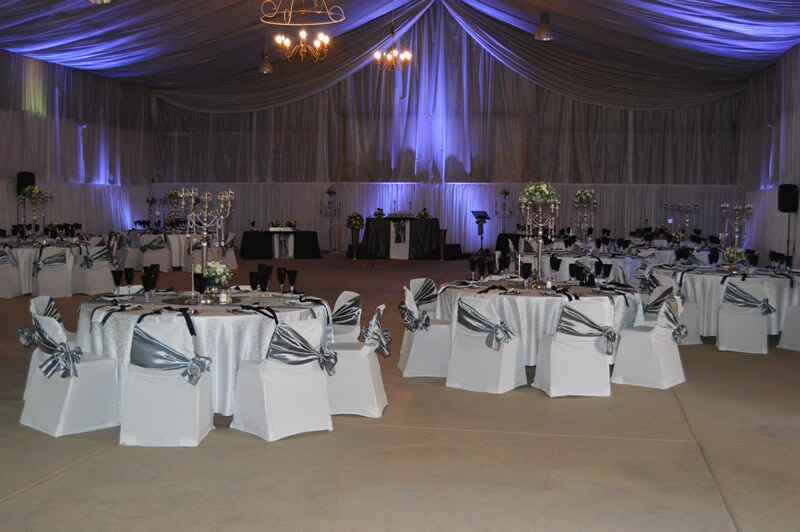 We arrange an awesome wedding reception for up to 300 guests – the event will be remembered for years to come. 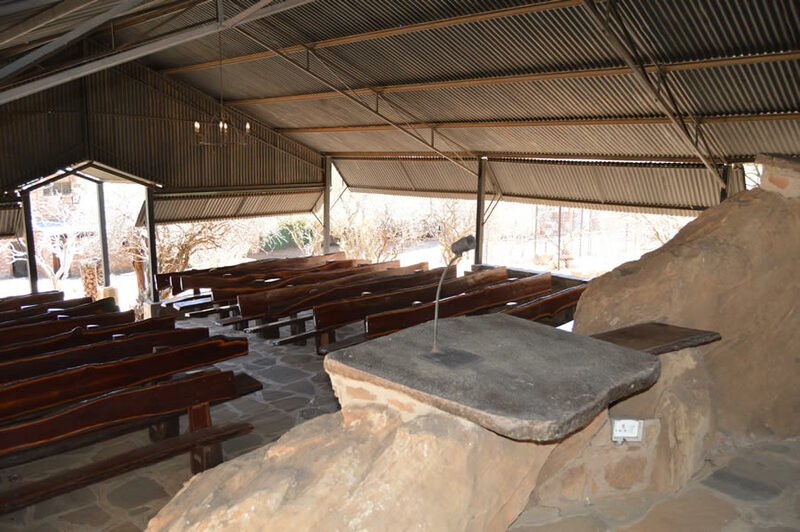 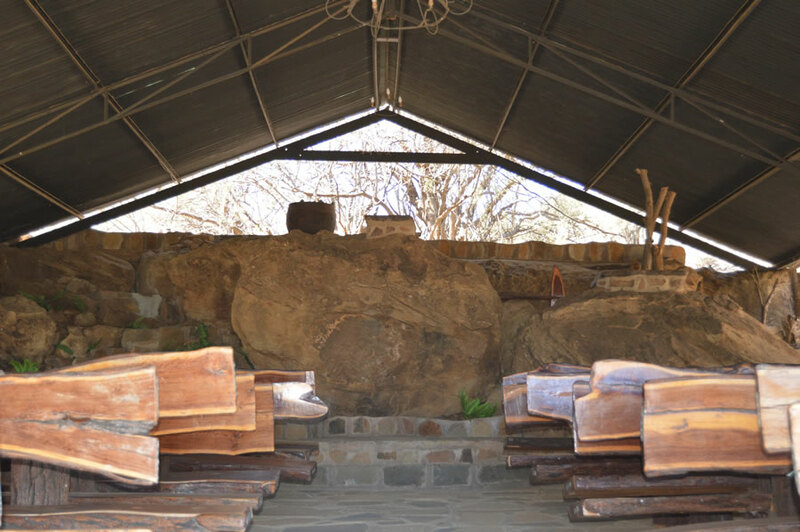 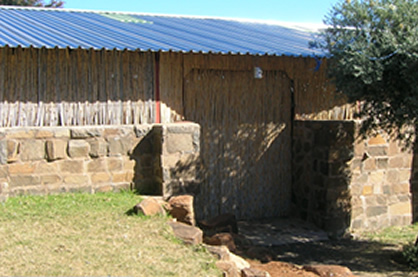 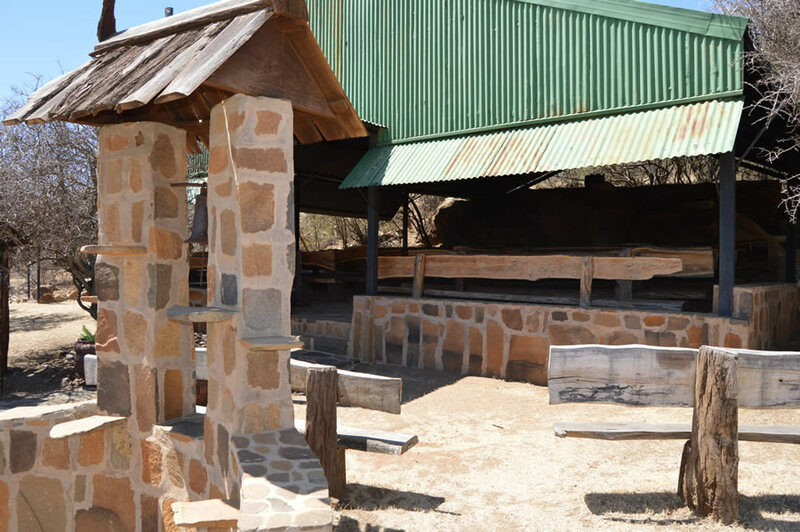 The chapel has seating for 200 people – we can accommodate more guests by prior arrangement.